I don't want to cause a panic, but this is quite easily the palest budget-brand foundation I've ever found! Pale girls rejoice! It instantly jumped out at me as soon as I saw it in Boots and I haven't looked back since. I find myself reaching for it almost every day since I bought it. My sister has even picked it up having been on a long search for an affordable foundation. It's my exact skin colour; cool and pale-pink undertone and it's a light-to-medium coverage that has good lasting power. It has SPF 18 and has a slightly "radient" finish - meaning it sits happily on my dry skin. Skin type-wise I think it's a solid normal and somewhat either side of normal type. As long as I've moisturised my skin well it's happy enough, but if my skin is particularly dry it's not ideal - but rarely any foundation is. I can't comment on how oily skins would fare but I think it's worth a try if you are slightly oily- especially at only €9.99! Radient and lumimous finishes are the best finishes from a dry-skin point of view, oily skins are more suited to matt but it's going to vary for everyone. Any pale girls out there? 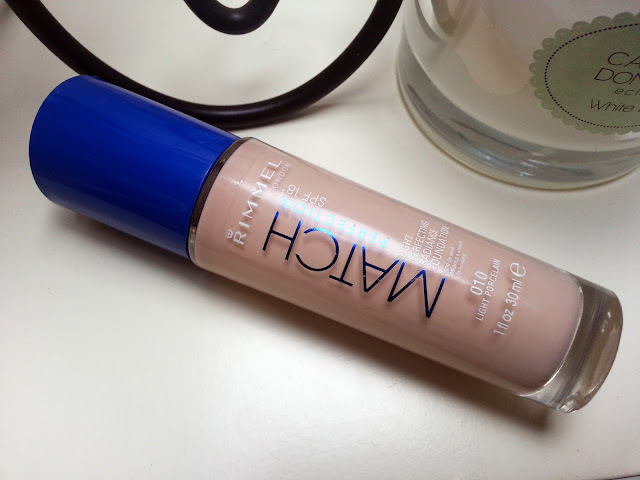 Have you found pale foundation on a budget?